Slept On Studios is now open for business! 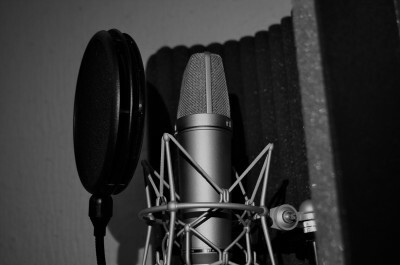 Slept On Studios are a collective of audio recording studios that offer high quality recordings and mixes at affordable rates. Our goal is simple: to provide the ultimate level of service to our customers with attention paid to every detail of their project. 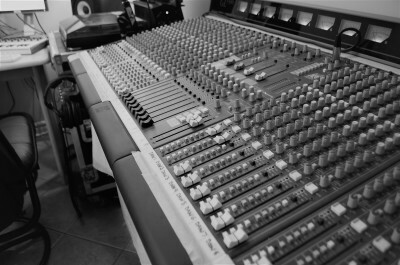 Whatever the project size, Slept On Studios assures you the very best sound we can offer. Our staff works diligently to maintain the exceptional standard we have set with our unique style in production. We pride ourselves on being hands on and receptive with all of our clients, from the beginner to the seasoned veteran. We are pleased to know that our sound speaks for itself, helped by the positive feedback and word of mouth advertising our satisfied customers repeatedly give us. We won’t rest until we achieve the sound you want! 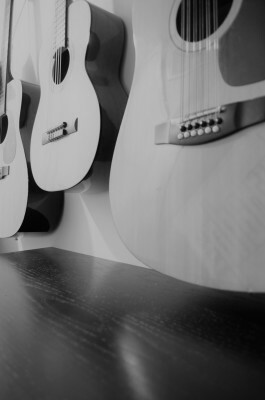 We offer lessons in production, engineering, songwriting, arrangment, music theory, as well as instrument and vocal training. All lessons are private and tailored to the specific needs and abilities of each student. Our instructors are well trained in thier specific fields, having spent thier lives honing thier craft.